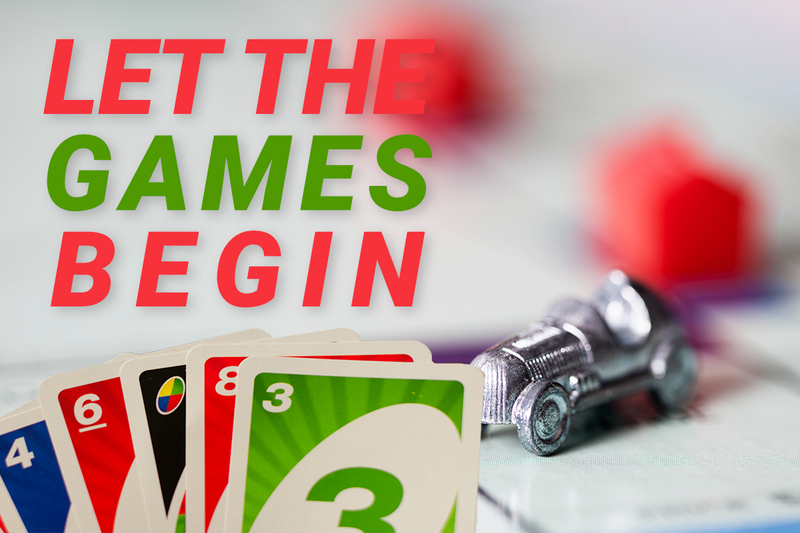 The Altar Society is hosting an afternoon of games and cards with family and friends on Sunday, March 3 from 1PM to 5PM in the social hall. 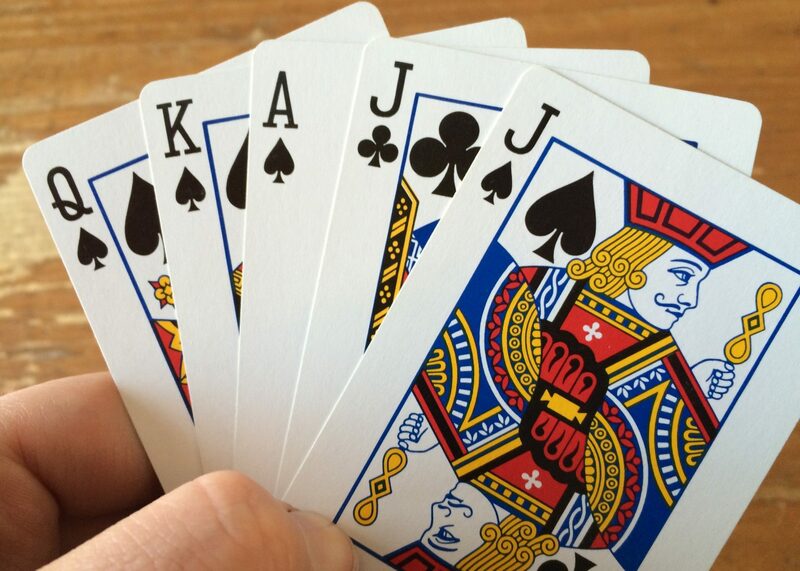 The Altar Society is once again hosting the Euchre Tournament. 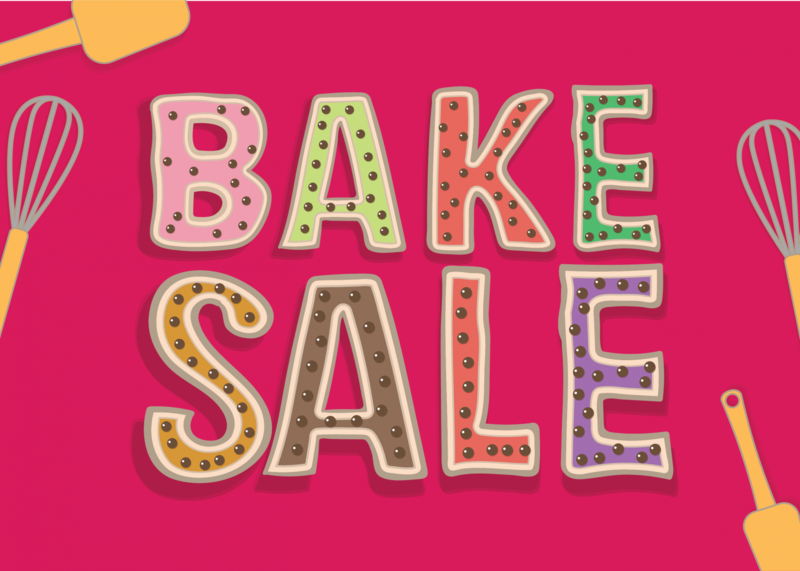 Please join us for the St. Isidore Altar Society’s Annual Bake Sale and Cookie Walk. It is being held before and after all Masses the weekend of November 17/18. Sign-in at 6:30 PM, Tournament starts at 7:00PM. Sign in at 6:30 P.M.
Open to all members and those contemplating joining our group. Good Time, Good Fellowship, and Good Food!! !